If you’re looking for great apartment living in Jacksonville, Florida, you’ve found it at Cross Creek Apartments. With close proximity to I-295, you’re just minutes from the fantastic shopping, dining, and entertainment destinations the city has to offer. Our community combines location and charm, guaranteeing a comfortable and convenient lifestyle. 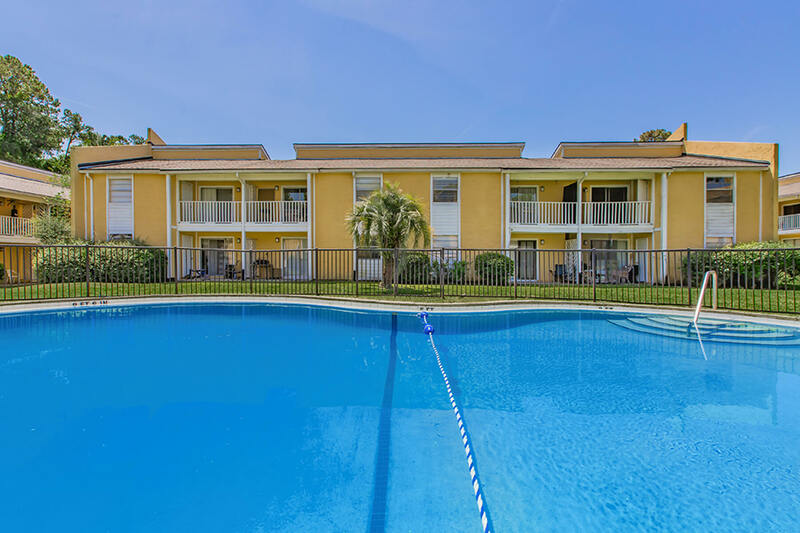 Let Cross Creek Apartments be your gateway to fun and excitement in Jacksonville. 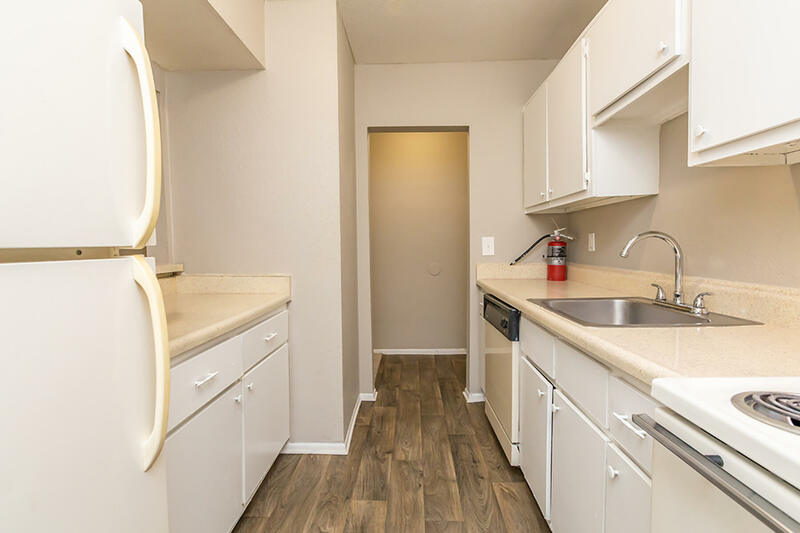 Our spacious and inviting apartment homes were designed with you in mind. We have five floor plans to choose from, with one, two, and three bedroom options. Our residences feature all-electric kitchens, balcony or patio, extra storage, and walk-in-closets. Select homes include a breakfast bar, hardwood floors, and washer and dryer connections. There’s something for everyone at Cross Creek Apartments. We seek to cater to all of your needs and provide an enjoyable atmosphere, inside and outside of your home. We are proud to feature gated access, beautiful landscaping, a swimming pool, laundry facility, on-site and on-call maintenance, and a play area for our youngest residents. We know your pets are family, so be sure to bring them along. Tour our community today and see what makes Cross Creek Apartments the perfect place for you to call home.